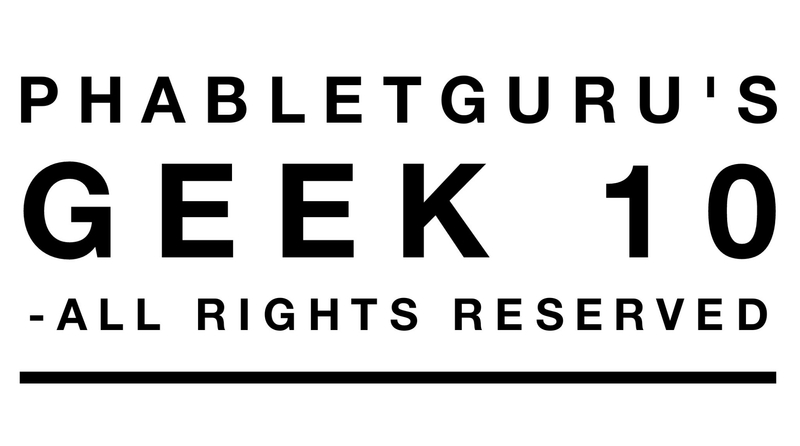 This geek 10 list is concerning PhabletGuru’s predictions for the upcoming year in the world of tech. -Now that the geek 10 list is out of the way let’s get down to the nitty gritty. A possible Samsung Foldable Galaxy Note 8 that will be foldable? Just like a real “note”? Yes, you heard it here first folks. There are rumors about a foldable Samsung phone, and or screen technology. In fact this rumor has been around for a couple of years already. My prediction is that they will incorporate this foldable screen technology into their now tainted “Note” line, in order to redeem this vastly popular series. How this incorporation will look, you’ve got me. -Google is at it again….actually I can’t think of a time Google wasn’t “at it”. For years they have been developing and testing their self-driving car. My divination in regards to this is that you will see in late 2017, the official launch of this future made reality by Google. The future is now folks. Google Car Lot? All the R&R that went into this futuristic automobile is immense. I shall give props to Google for this forward thinking feat. As well as every other science fiction fan ought to do. –Virtual reality (VR) has steadily and exponential gained popularity and has now hit the mainstream with the help of several companies. I first heard of virtual reality as a boy wanting the newly released Virtua Boy by Nintendo. Later there were various sci-fi movies that presented a vision of virtual reality such as Lawnmower Man. Meanwhile augmented reality has gained ground as well with a couple of mobile apps and games namely Pokemon Go. I foresee a merger between these similar technologies, a union of tech. It would look something like Google Glass meets Oculus Rift. Throw in amazing 3d cameras and you’ve got yourself a champ. Need an escape? Want imagination at the forefront of entertainment? Then Augmented VR is our next destination. -With this year’s releases of the LG G5 & Moto Z and Z Force and now Z Play……people are starting to see the sheer novelty and usefulness in modularity. The G5 looses in this category compared to the”Z” family. If your not familiar with the new Moto phones I urge you to go check them out at your local Best Buy. Or better yet, you could buy an unlocked Moto Z Play online and use it on Sprint in America if you don’t want to be locked in to Verizon. Back to modularity, or modular phones, the Oracle has foretold that this modular design will evolve in the competing market. Thus giving rise to Modularity Evolution. I can foresee things like a Polaroid Moto mod, or printer/label maker mod. Moto for business? –New Nintendo System!!! What can be said about the iconic Nintendo brand that hasn’t already been said? They are giants…nay the face of video games. That being said… I’m always excited for a new Nintendo console release. Not to mention they will be making games for mobile platforms like IOS and Android. The rumors surrounding this mysterious and hopefully blockbuster console are as follows, Xbox one/Ps4 level graphics, new control innovations as always, merging portability with console gaming in new innovative unknown ways. I for one will buy one….For my son of course. Unfortunately the people at Nintendo are masters at keeping things secret, under wraps. -Artificial intelligence or A.I. has become more and more prevalent in modern technology, not including the A.I. In the software of video games. We have things like Cortana, Google Now, Siri, and Alexa all of which are interactive voice assistants leading the forefront of the A.I. In Everything movement. In the next and coming years we will see A.I. infiltrate our daily lives to a point of not even recognizing or even noticing it’s presence. We see the birth of this in smart appliances and smart homes. We have refrigerators that “know” you are out of eggs and send you a message on your phone to pick some up on your way home! We have Alexa that can respond to commands and adjust the temperature in your home. We have smart sprinkler systems that learns your lawns watering needs and proceeds accordingly. This trend will continue and become more and more advanced and integrated into our daily lives. Can anyone say “Hal” or “Skynet”? -Wearables are smoking hot right now, especially with the Apple watch series 2 making it’s splash literally…being waterproof and all. If you’ve never played with a smart watch I highly recommend going to your local Best Buy and giving it a try. But wearables go beyond just smart watches. There are health bands, fitness trackers, wearable GPS devices etc. The more notable wearables include the Samsung Gear s3 a Samsung smart watch (that only works with Samsung phones). The Microsoft band, the Pebble Time, Fitbit Blaze etc. Of all these wearables, the Gear S2 is the most advanced forward thinking device of the bunch. This is what you call futuristic. The Wearable Web can be foreseen in this superbly designed innovative trinket. If you didn’t know, the Gear S2 is not only a health watch and a smart watch, but it’s also a phone by itself! You can leave your phone at home and this watch on your wrist, is able to make and receive voice calls!! Let that sink in. I predict a future of wearable devices connected via cellular signals such as necklaces, bands, even earrings. –Android By Nokia? This is probably one of my fondest rumors on the web. Nokia has been in the cell phone game since the earliest times of mobile. Known for superb build quality and elegant hardware. Where they have suffered along with others, is software. Cue Android, hopefully, to liven up this previous giant in the mobile world. They had a few years stint there with Microsoft Windows mobile. Now they are free agents, I only hope they do not attempt a proprietary software like Symbian of days past. That would be a bad business move worse than choosing Windows mobile. They just need to adopt Android, being open source and all, and sell some amazing Nokia phones powered by Android. -Drones, you’ve heard of them, seen them or even possibly own one. There are farmers who use them for functional purposes like herding flock, surveying land, etc. Not to mention they make totally awesome man toys!! Hint hint at the ladies, perfect gift idea for that special man in your life. Anyways, drones along with the camera technology accompanying a lot of them, have become the bee’s knees as it were. Ranging from tiny 20$ mini drones to thousands of dollars and needing to be registered with the FAA (Federal Aviation Administration) drones. I can foresee drones that can take a couple of passengers being developed in the next year perhaps becoming a trend in years to come. The Manned Drone Trend could possibly take the country by storm. -Last but certainly not least, this brings us to 3d printers. If you don’t know what these are, climb out of the proverbial rock a take a gander on YouTube. Highly advanced technology we have with 3d printers. Nothing has been more paradigm shifting in the evolution of technology than printing. The original printing press was an idea that allowed for society to become smaller in essence and grow exponentially in the sharing of ideas. Expect in 2017 a kind of 3d printing press. An advancement of 3d printing incorporating mass production for various enterprises. Enterprises ranging from prosthetic limbs, medical equipment, new construction materials, children toys, manufacturing tools etc.. This would make the world that much more innovative and imaginative whilst bringing functionality to the table.  This has been the first edition of the PhabletGuru Geek 10. And remember if you don’t eat your meat you can’t have any pudding.